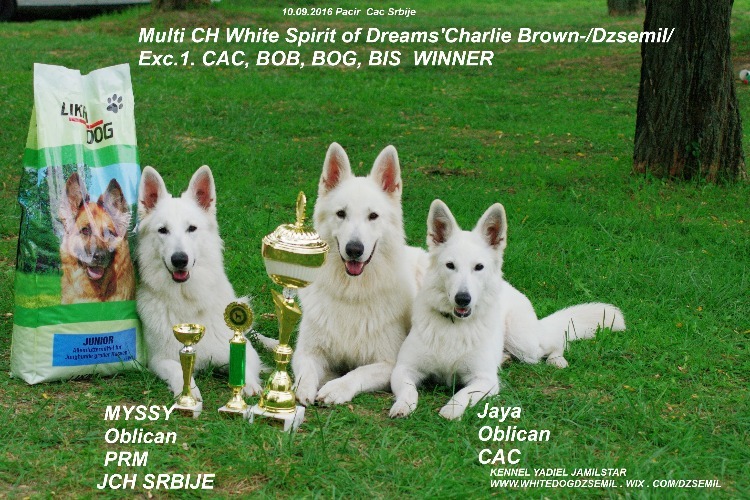 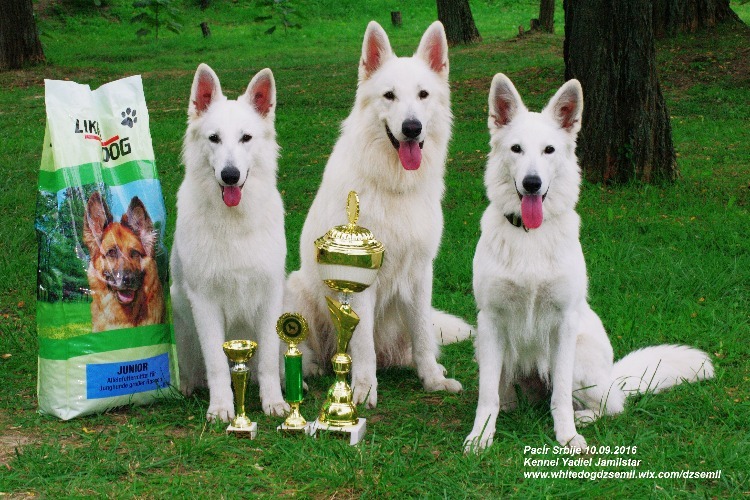 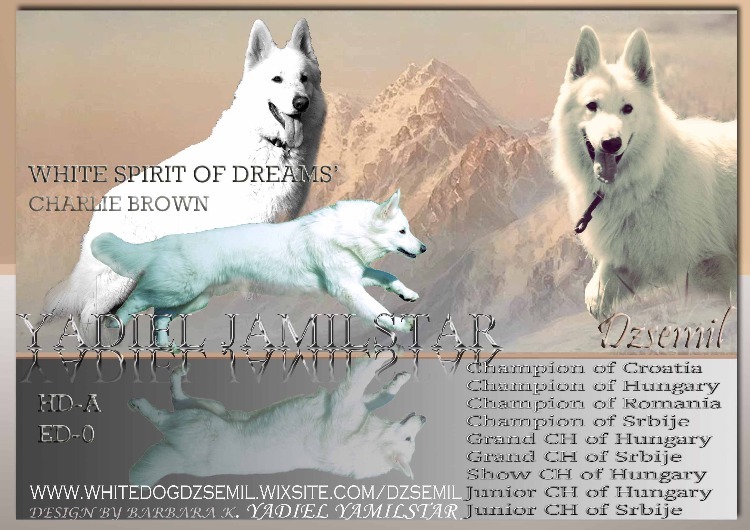 Yadiel Jamilstar Kennel added a new photo on WHITE SPIRIT OF DREAMS' CHARLIE BROWN- DZSEMIL. 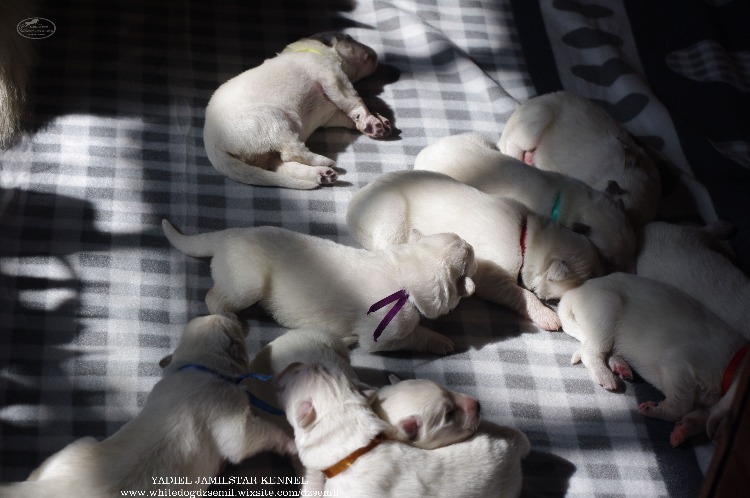 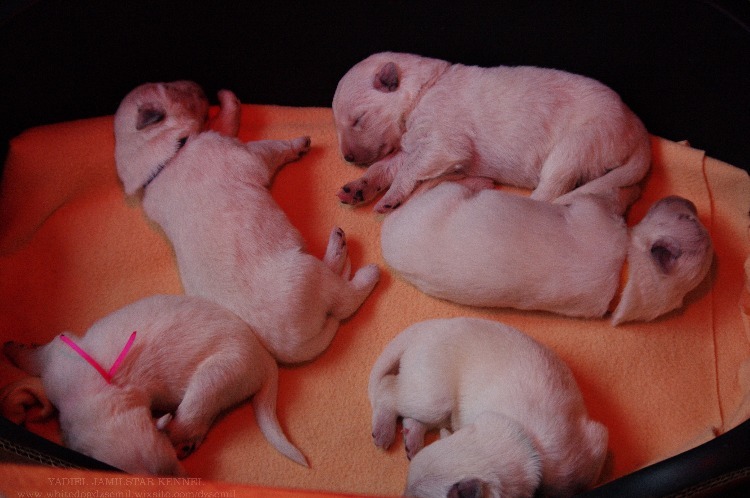 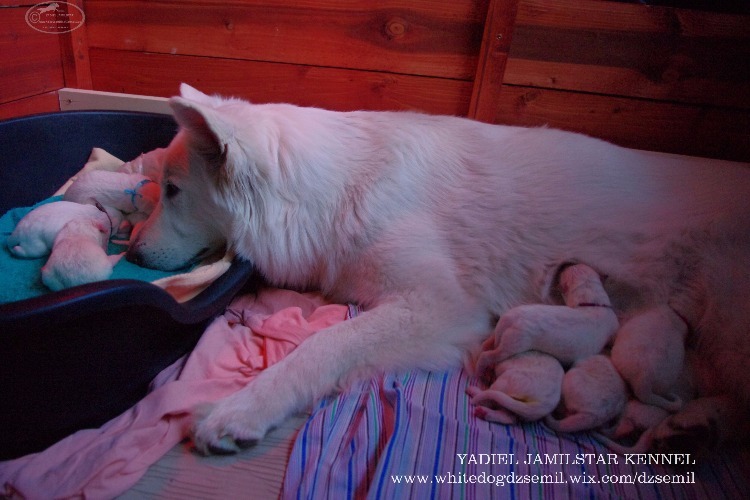 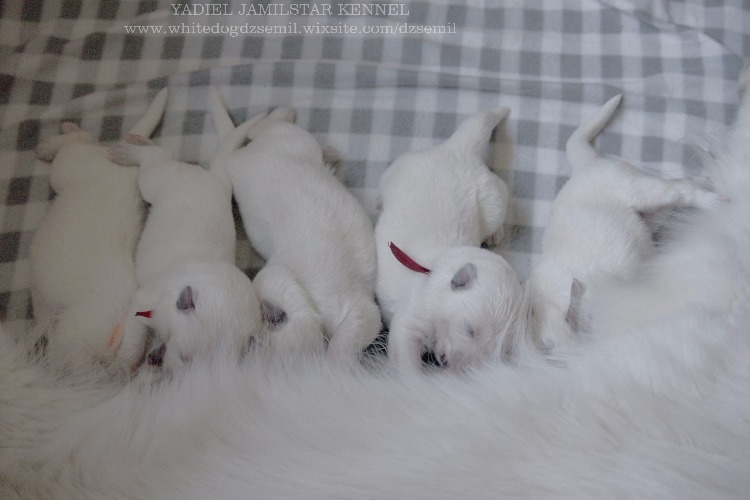 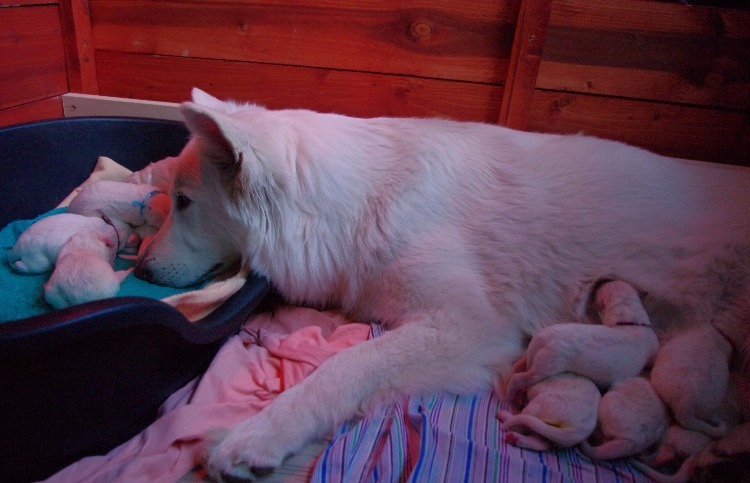 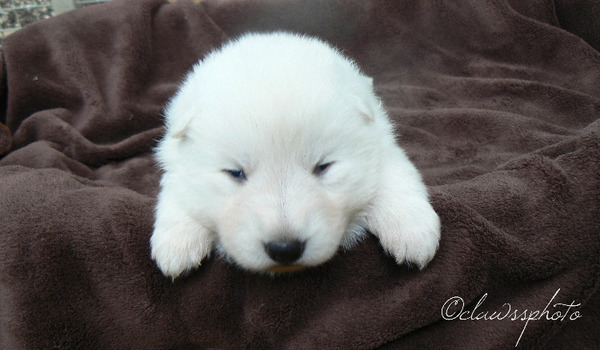 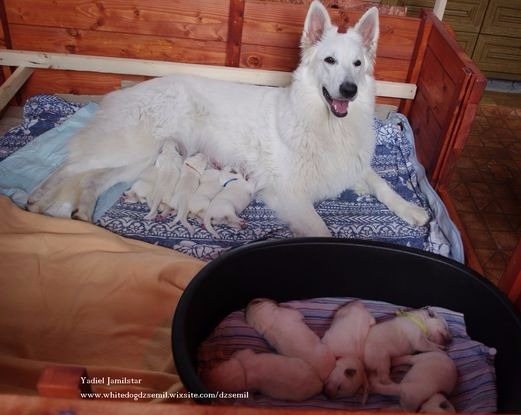 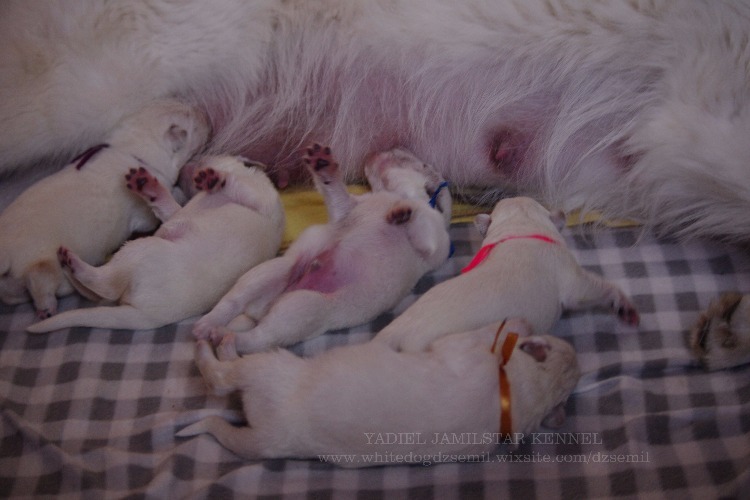 Yadiel Jamilstar Kennel added a new photo on Litter born.24.04.2017 puppies for sale. 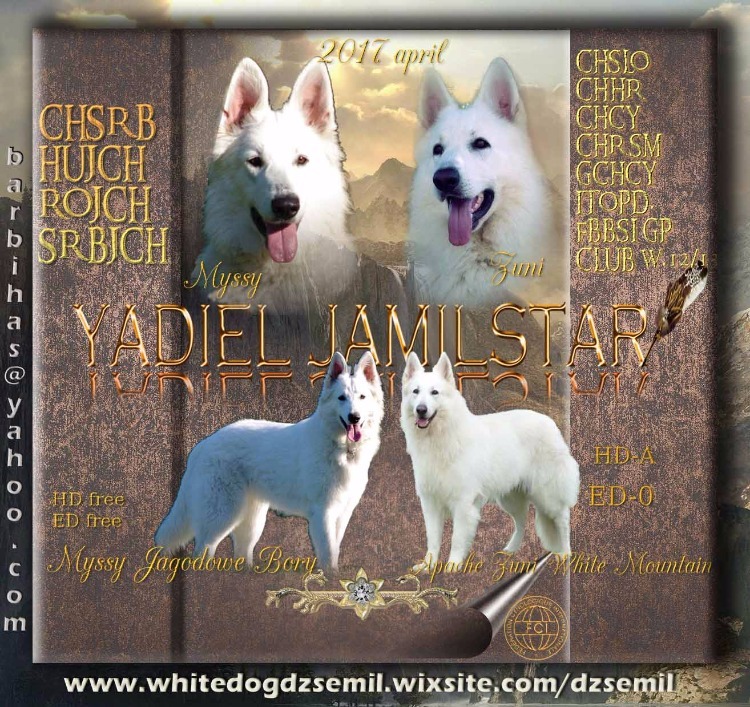 Yadiel Jamilstar Kennel added a new photo on MYSSY JAGODOWE BORY. 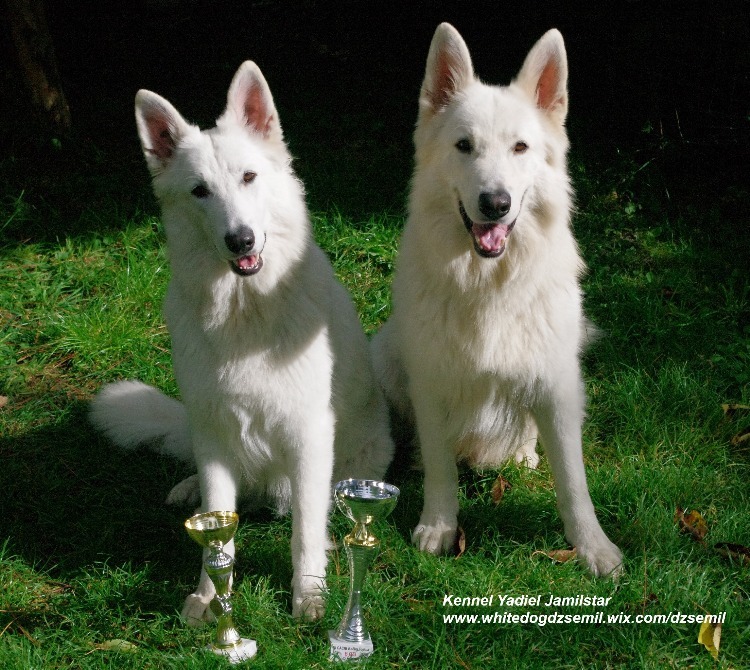 Yadiel Jamilstar Kennel added a new photo. 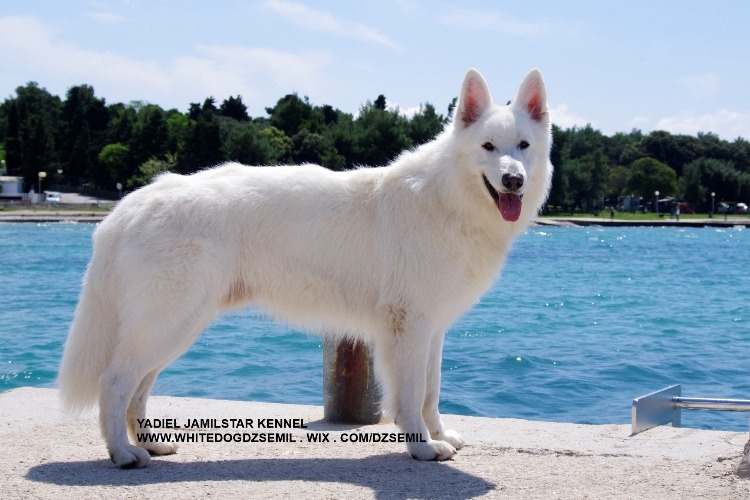 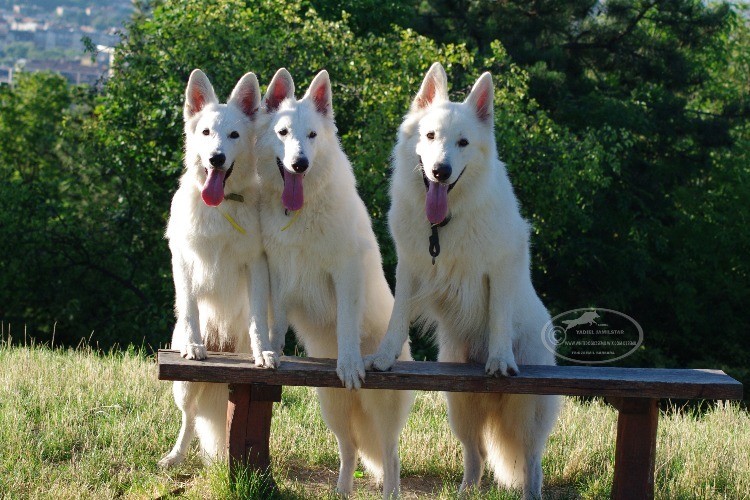 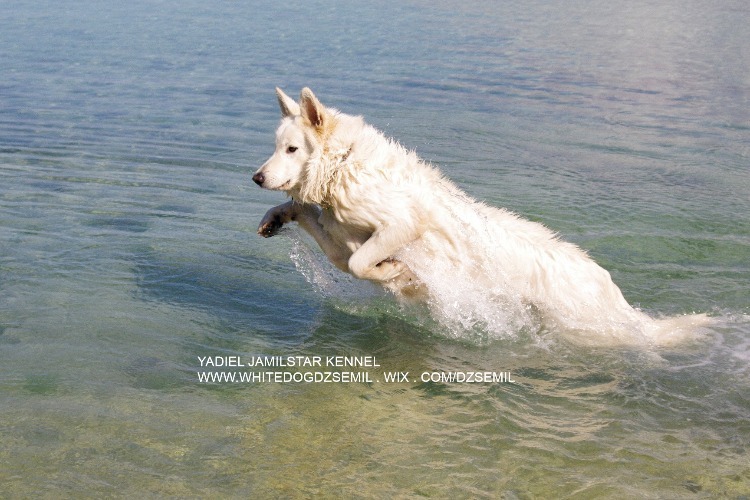 Yadiel Jamilstar Kennel added a new title. 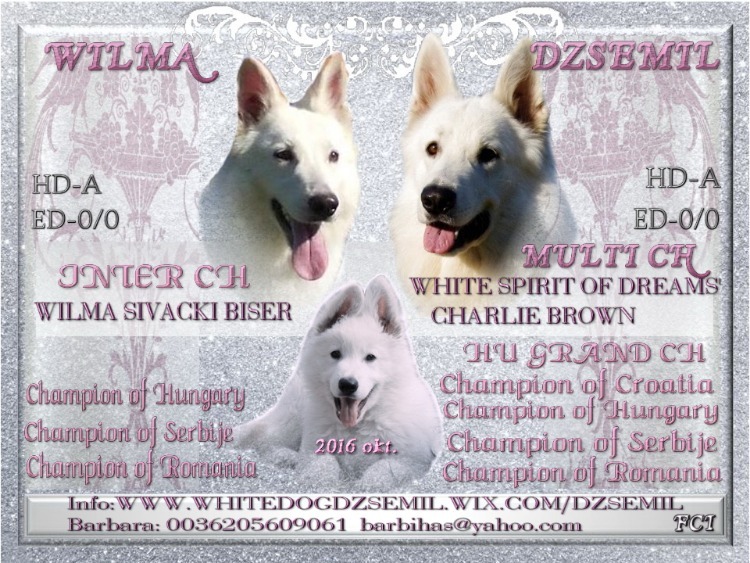 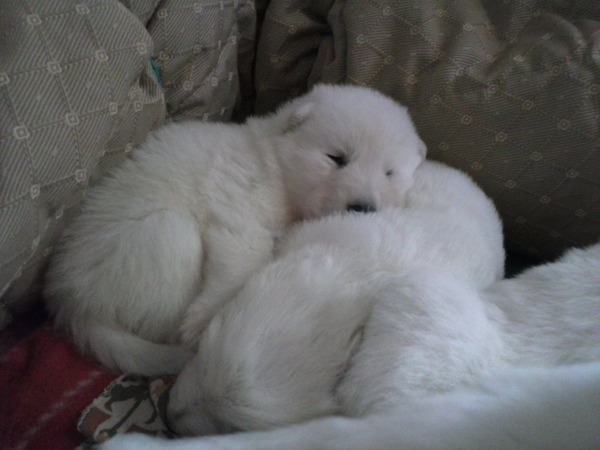 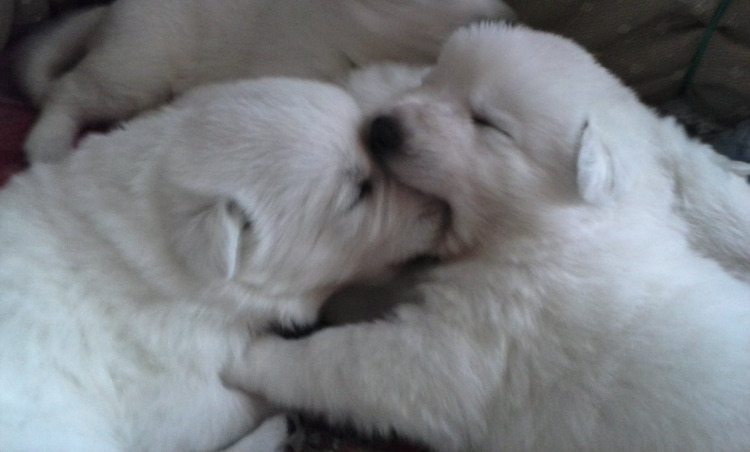 Claudia Ambrogioni added a new photo on Litter of ASHER ARISTOTELES and ALISHA GRACE DELL'ISMA SILENTE.